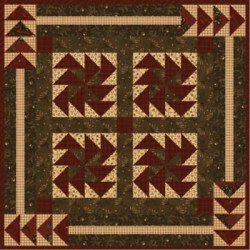 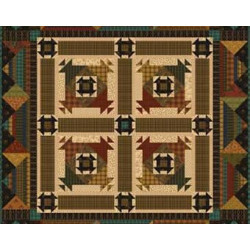 Cotton Blossoms Quilt Kit - 24.5" x 24.5"
Includes fabric needed for the quilt top and binding and the pattern. 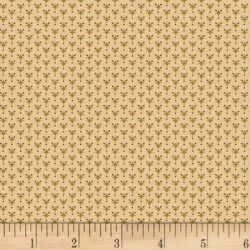 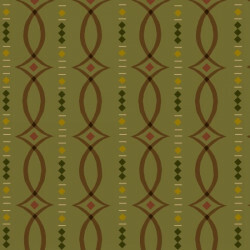 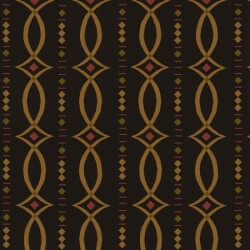 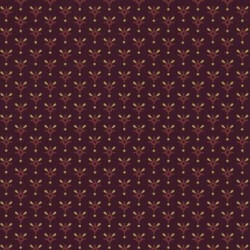 You will need to purchase 7/8 yards of additional fabric for the backing. 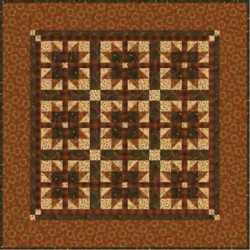 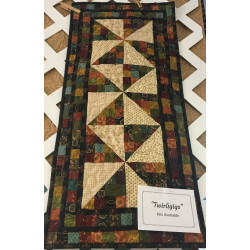 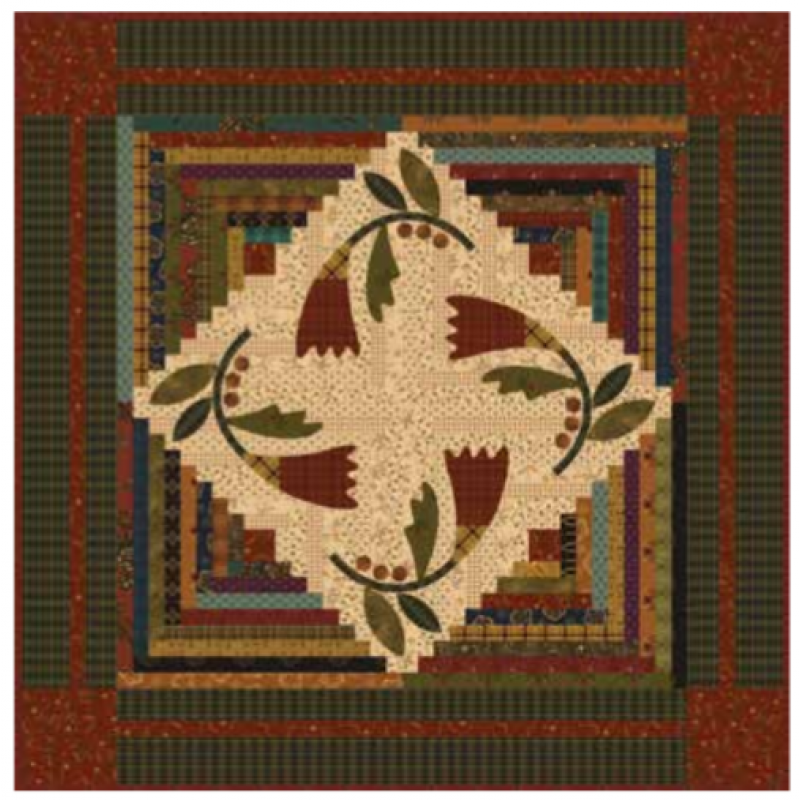 Crackerjack Quilt Kit from Simple Whatnots Club #7 Using Helping Hands Fabric..